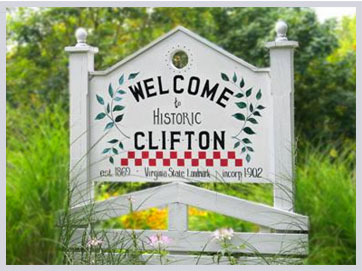 Only 30 miles from Washington D.C., Clifton, Virginia exudes small town charm. Main Street features a general store, family owned shops and restaurants, barrels of gorgeous flowers, and expertly preserved historical homes surrounded by white picket fences. Originally named Devereux Station, Clifton was founded during the Civil War as a railroad stop. In 1902, it was incorporated as Clifton. Over 100 years later, it looks much like it did back then, only modernized, and the residents continue to embrace the slower-paced lifestyle of the residents from historical times. Clifton is home to several parks, providing plenty of opportunities for outdoor fun. Scenic hiking trails, mountain biking trails, fishing spots, and a 68 Element Outdoor Challenge Course presents a chance to get in touch with nature. During the warm summer months, owners of homes in Clifton often enjoy cooling off in the large outdoor pool before heading over to Peterson's Ice Cream Depot for soft serve ice cream or to Cupcaked for a few delicious treats, such as sticky buns, cinnamon buns, and of course, cupcakes. There are also several family-run restaurants to choose from that serve everything from Italian food to Chinese, salads, pizza, and more. Additionally, there are several national chains located in Clifton, including Starbucks, KFC, and Outback Steakhouse. While Clifton is less built up than nearby towns, it offers plenty of shopping options. The Colonnade at Union Mill is the only shopping center located in the town. It is anchored by Giant Foods and is also home to several restaurants, banks, a dry cleaner, hair salons, a jewelry store, a day spa, and more. Of course, some of the best shopping opportunities in Clifton can be found in the locally owned shops. The Clifton General Store was built in 1930 and sells everything from milk to batteries. The General Store is located right next to the Main Street Pub, the perfect stop for a quick drink after work. All That Glitters is a charming women’s boutique that carries Vera Bradley handbags, Brighton jewelry, shoes, and so much more. Downtown Clifton is also home to a bookstore, florist, home interior store, antiques store, and several other quaint shops. Fairfax, Virginia is only 15 to 20 minute and is home to a large mall, car dealerships, electronics stores, and more. The town of Clifton is dedicated to preserving its beauty, charm, and sense of community involvement. As a result, there are many events scheduled year-round to bring the town together for celebrations such as the huge Fourth of July party, Clifton Holiday parties, and Clifton Day, an annual festival of the town’s history that includes great food, live music, children’s activities, demonstrations, contests, and much, much more. Money earned on Clifton Day is typically spent on restoration projects. Clifton is home to numerous buildings and churches that are well over 100 years old and the town is committed to making certain they remain well-maintained. As you can probably tell, there pretty much always consistently high demand for homes in Clifton. It is rare to find such a rustic and charming town in the midst of a bustling metropolis, but that exactly describes this community. If you’re interested in homes in Clifton, call me at 703-462-0700 so I can go to work for you. I’m an experienced buyer agent who grew up in Northern Virginia and knows the real estate market here very well. 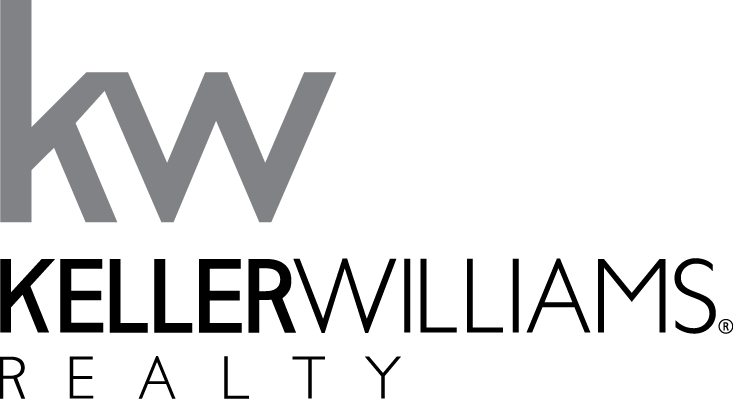 If you own one of the many beautiful homes in Clifton and are curious about how much it’s worth, contact me for a no-obligation comparative market analysis – this will give you a good idea of the fair market value of your property in the current market.